In NCAA Basketball – the Cincinnati Bearcats and Florida Gators will meet up in a battle of ranked teams. The Cincinnati Bearcats started the week at #17 following their 13 point loss at Xavier. The Bearcats won their first 8 games, scoring 88 points per game during that time. For Florida – they started the week ranked 5th in the recent Associated Press poll, but will certainly fall following their home loss to Loyola. The Gators are now 5-3 on the season, with their other two losses coming to Duke and Florida State. The Gators are lookng to snap their three game losing streak. The Florida Gators are -1 in this game over the Cincinnati Bearcats at Newark. The Florida Gators have seen big time struggles after their 111-105 win over Gonzaga. First was the 3 point loss to Duke, then back to back home losses to the Seminoles and Loyola. The Gators are scoring 90.3 points per game, which is 12th in all of College Basketball, but allowing nearly 80 per game. The top scorer this season for the Gators is Jalen Hudson. He is scoring 19.4 points per game, and is one of four guys that is scoring double figures per game for Florida. The Gators point guard Chris Chiozza is scoring 11.4 points per game, and dishing out 6.1 assists per game. The Gators will host Clemson next, and then see James Madison and Incarnate Ward before starting SEC play. The Cincinnati Bearcats got a week off from their loss to Xavier, but they will be busy, and busy with some talented basketball teams. This stretch includes Mississippi State and UCLA in their next two games. The Bearcats are one of three teams at the top of the American Conference with just one loss. The Houston Cougars and Wichita State Shockers also have a single loss. The Bearcats are led in scoring by Gary Clark. He is one of a trio of Cincinnati players scoring in double figures. Clark, along with Jacob Evans and Jarron Cumberland are combining for more than 37 points per game. The Bearcats as a team are scoring 86.4 points pe rgame, and allowing opponents to score 61.3 – which is 14th in the nation. This should be a great College Basketball game. The Florida Gators need this win, and they need it bad. Sure, the Bearcats would like to bounce back as well, but a fourth straight loss for Florida does not look good. Look for the Gators and the Bearcats to play more of a grind it out type game, with the Gators coming away late in the game. 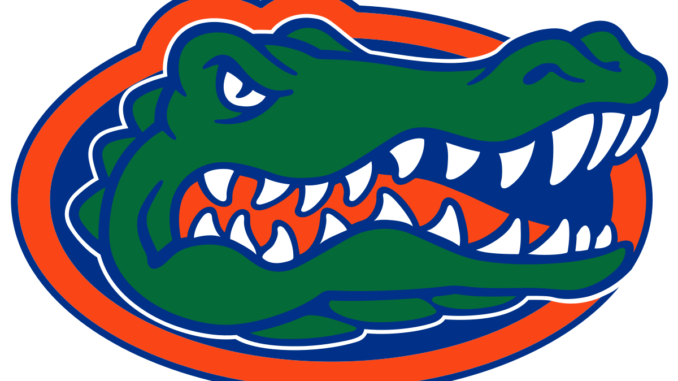 When you are betting this game – take the Florida Gators -1 over the Cincinnati Bearcats on Saturday.